IUIAU | Bright & Beautyfull! This is surprising, because I have long been suspicious of the micellar trend, and have never been all about the wipes. As regards the former, I found that most of them didn’t do the job they promised to do when it came to eye make up, and generally left an icky, sticky residue; in terms of the latter, I hadn’t come across one — and I’d come across many — that didn’t make me feel like I’d just rubbed a Dettol Floor Wipe all over my face. I tended to use all those unusable wipes to clean my horseriding boots, tbh. But cometh the hour, cometh the wipe. Loved these. 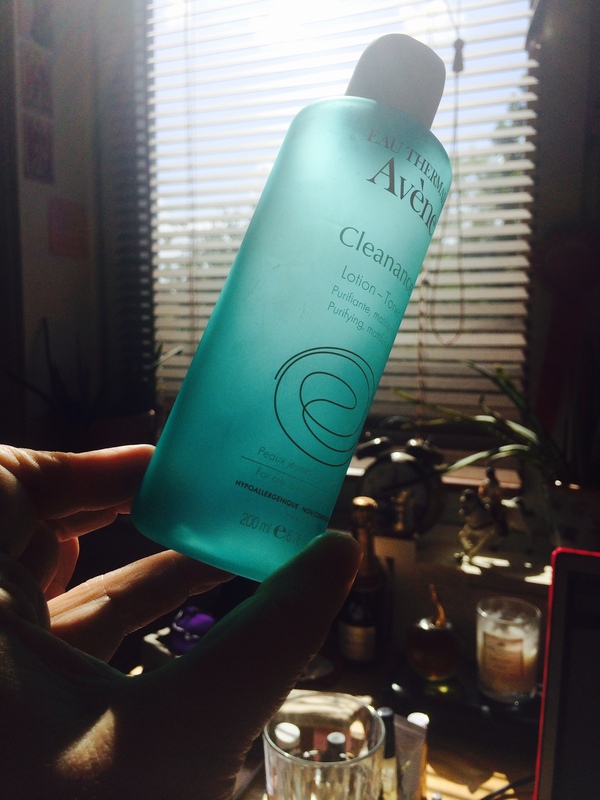 They’re refreshing give, they give good cleanse, and they ~feel~ really clean. There was no way they were going to end up in my tack box! I didn’t find them to be totally effective on the eye makeup (once again), but I used these to take off the first round of foundation, and to remove any lingering traces of whatever else was on my face that day, and they were perfect for that. 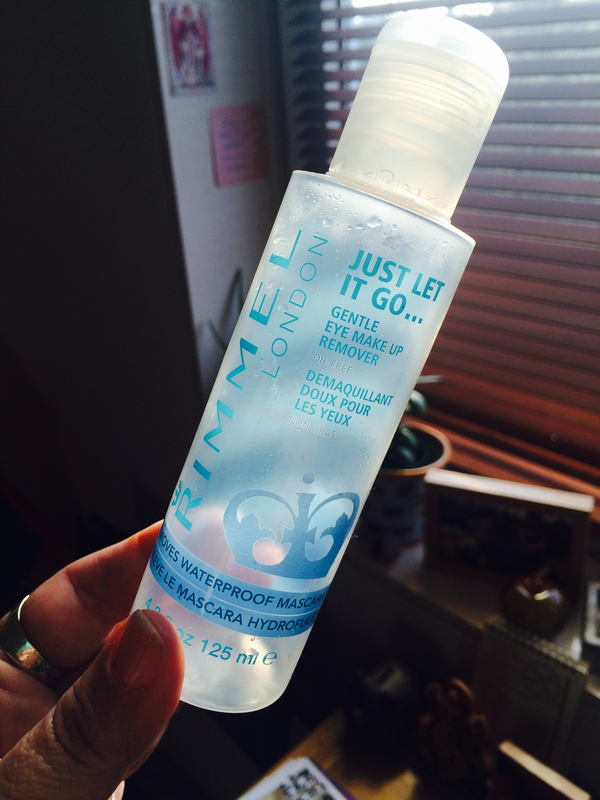 The wipe itself is sturdy yet soft, and the micellar water was in no way sticky or stripping. I also went for these in the morning for a nice pre-shower wake-me-up (Some days, it’s necessary). They entirely lack alcohol, perfume and colouring, and come with vitamins B5 and E. Bonus! There’s something of a mea culpa to this, too. But only a little one: last year I reviewed this in The Herald and gave it a paltry two stars, as I didn’t find that it did a good job on a full eye of make up. It still doesn’t — and I must be wearing less eyeshadow than I was in 2014 — but it does a super job on an eye adorned simply with mascara and a lick of black liner. I’ve had the misfortune of having to try eye make up removers that require more than two passes of product to take away even the littlest amount of macquillage, and this is not one of them. 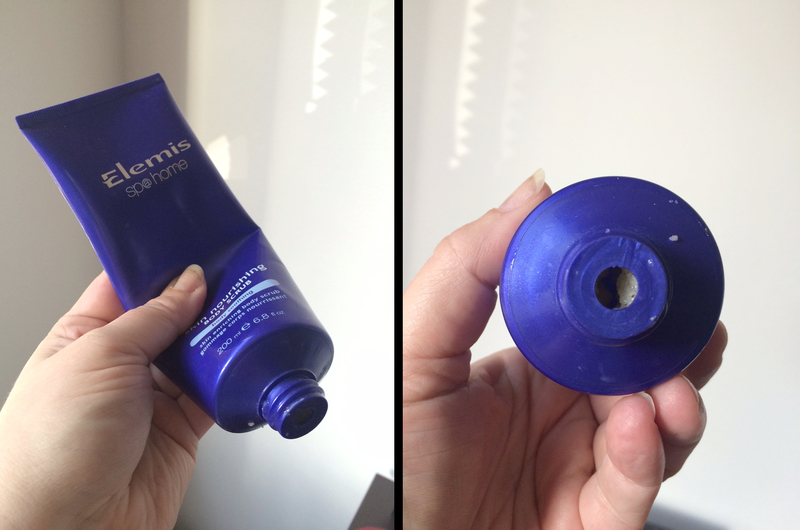 Since I used less every time, this lasted much longer than most, which = great value. 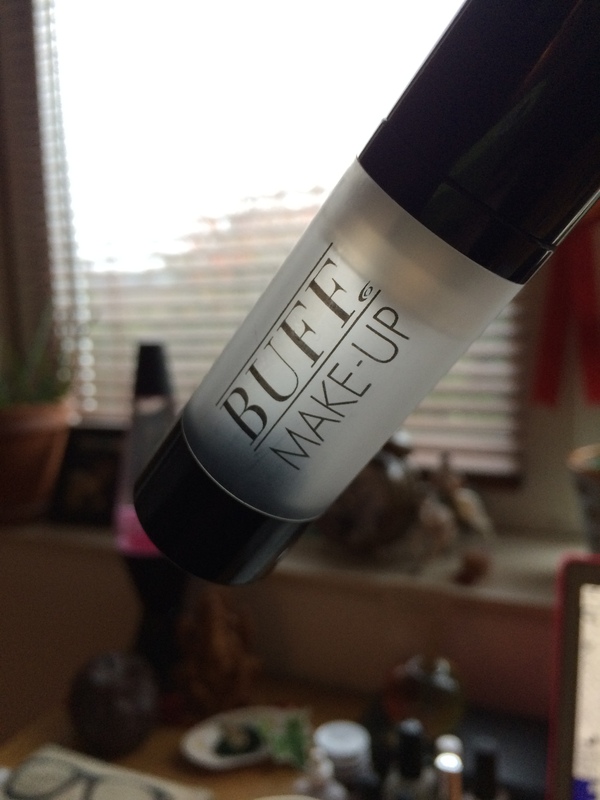 I didn’t even realise how often I was reaching for Buff Make-Up Camera Ready Primer until it turned up empty. Unless someone was sneaking in here and using it behind my back. What I loved about this was its clear appearance and its gel-like consistency: it provided the perfect base for foundation without adding any colour. It also felt feathery soft on application. Also! 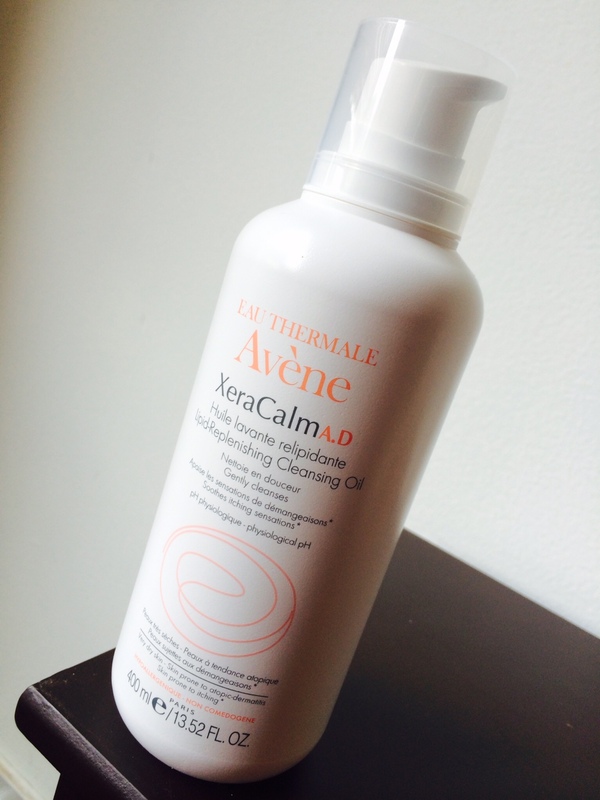 It did exactly what all primers are meant to do and minimised my pores and fine lines. I decided, as you do, that I wanted to smell like bliss’ vanilla+bergamot, which I love unconditionally and have written about before. I have used up my body buff and if I ever had the soapy suds, that was long gone. 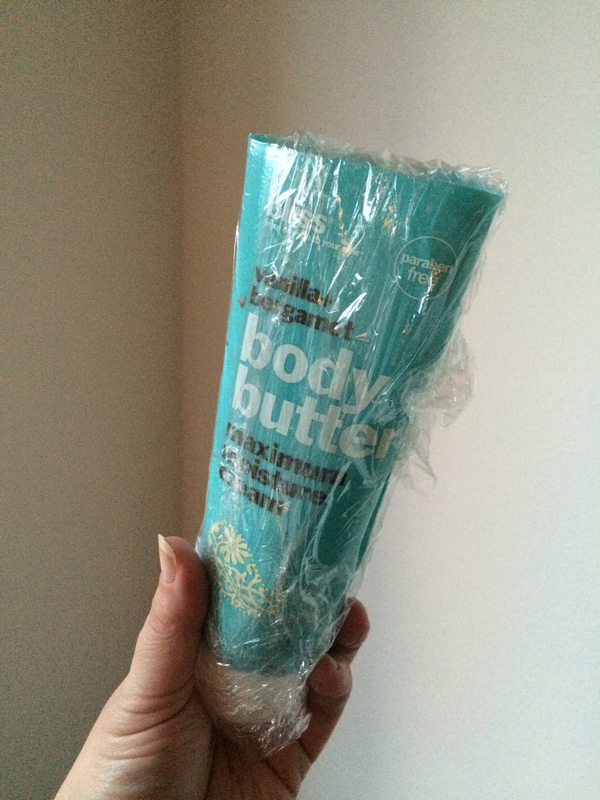 All I had left was the body butter, and I was all set for a good butterin’ from neck to toe. Alas! 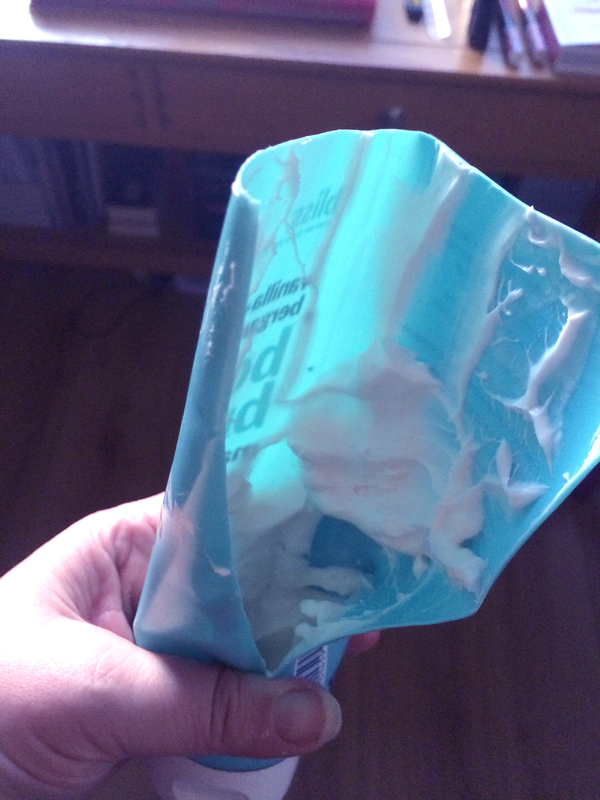 The tube made the splattery-farty noise that is the death knell of product that dispenses from from such a package. LOL — sorry, it is very adolescent all up in here today. I further decided that if there was a tiny blob yet to be had up this tube, I was going after it. So I got out the scissors. Except! There was like, tonnes of it left. This stuff is so rich that this was definitely way too much for one usage. Damn! Nothing for it but to get out the cling film. It’s not a bad solution, but I am clearly going to have to feel vanilla-y and bergamot-y soon. Like, tomorrow. Gah! The entire world of grooming is against me! Would you go to such lengths to get the last bit of a thing?